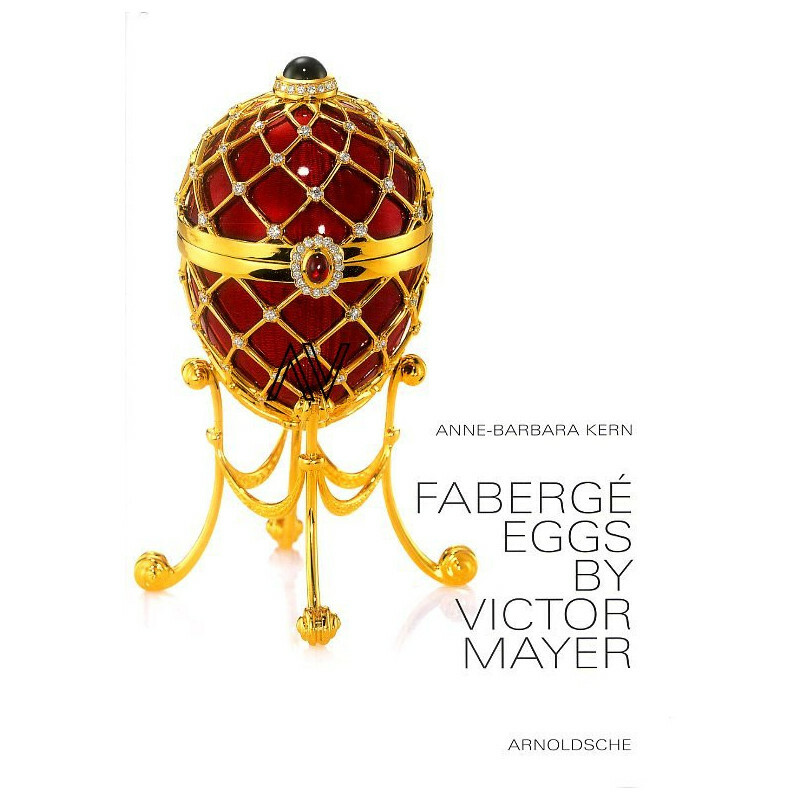 As artificer of the Fabergé brand, the jewellery manufacturer Victor Mayer continued the tradition of the famous egg objects made with high-quality traditional craftsmanship.  Now for the first time, all pieces produced in Pforzheim are arranged art historically and presented in one volume. 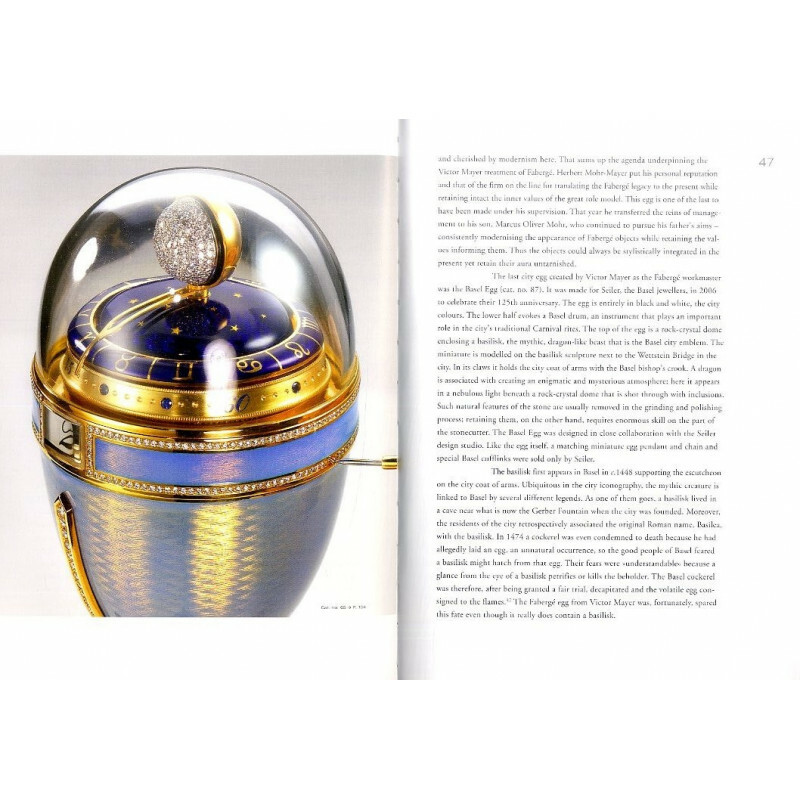 Fabergé eggs are the embodiment of masterly goldsmithing and luxury gifts. 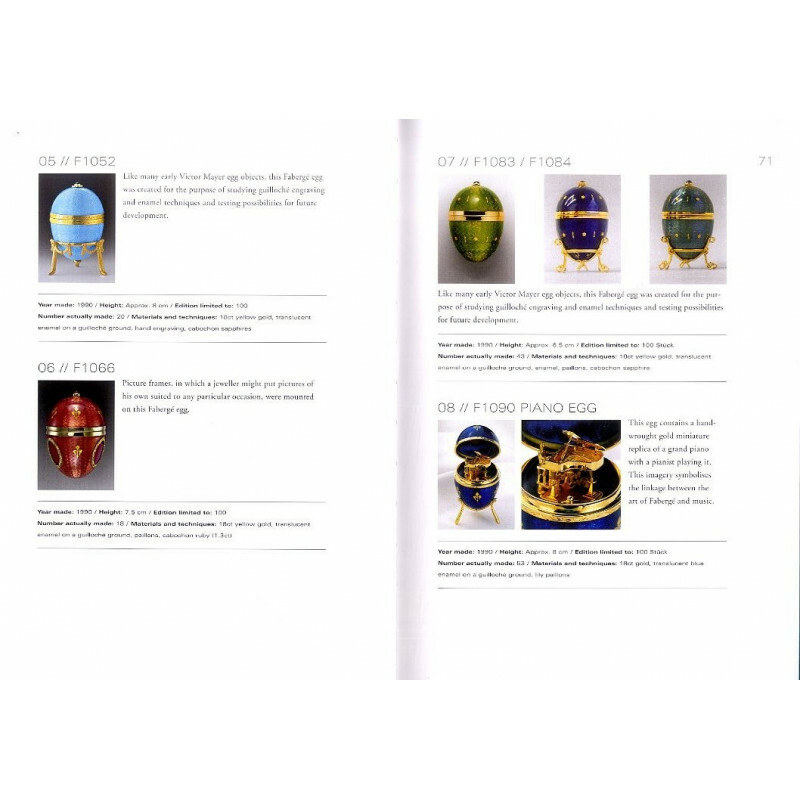 These precious items, produced by Peter Carl Fabergé between 1885 and 1916 for the Russian tsar family and other buyers, still fascinate to this day through their craftsmanly precision, their valuable materials, their history and the stories regaled by them. From 1990 to 2009 the Fabergé tradition was continued by the Pforzheim jewellery manufacturer Victor Mayer. As artificer of Fabergé jewellery, the company, founded in 1890, manufactured precious everyday items and the famous Fabergé egg objects using contemporary designs. Only at Victor Mayer did traditional handcraft techniques like repoussé, guilloche and enamelling preside in skill and mastery ? and still do today ? resulting in the high quality of these historical objects. 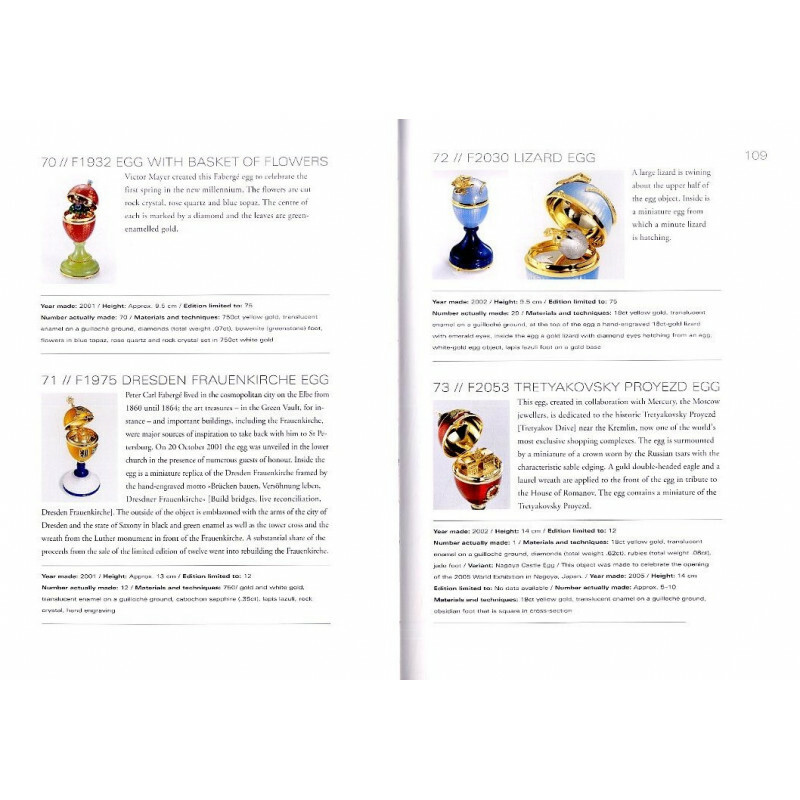 The current publication provides a full and richly illustrated catalogue of all the Fabergé egg objects produced in the Victor Mayer manufactory. The attention of the art historical reflections lies with the stylistic development and the iconography of the pieces all the while taking into account the particular challenges of their design. 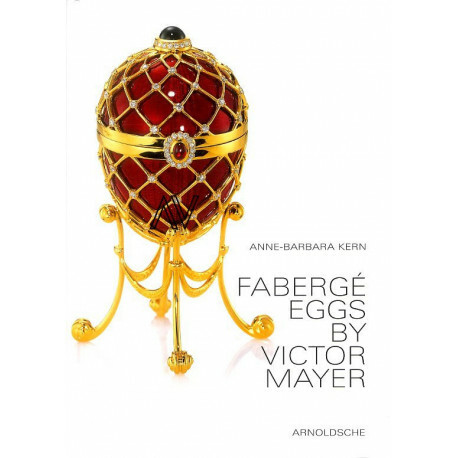 The company histories of the House of Fabergé as well as of the artificer Victor Mayer round off this comprehensive portrayal.